Publisher: Scrub Hill Press, Inc.
You can tell the medical students at your local teaching hospital. They're the ones with the short lab coats and the pockets bulging with small paper-back books. For those who are in training to become a Doctor a premium is placed on easily-accessible, highly accurate and important information. I remember going through my clinical rotations and thinking that I needed a "pocket" book for every medical rotation to supplement my massive 20-pound, $100 texts while I was on the wards and in the clinic. Early into my OB/GYN Residency I got the hot scoop - THIS is the book to keep in your lab-coat if you're practicing OB/GYN. 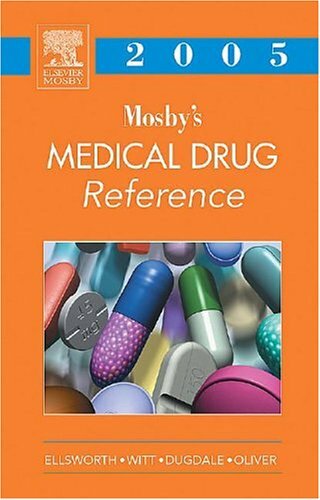 By the time I was a chief resident this book had saved me time and heartache and saved my patients from my blunders over and over. Like all "pocket" texts, this one doesn't contain lengthy discussions. But it DOES contain what you need to get through that night on OB/GYN call. And the next one.... and the next. The treatment for Pelvic Inflammatory Disease (and hundreds of other common clinical situations)- before it's burned into your brain it's right here at your fingertips. It even gives you concise "go-by's" for how to dictate your operative reports for the most common OB/GYN surgeries. Since I got my first one a decade ago I've never NOT had a copy of this in my lab coat. I use it infrequently now, but when young trainees seem to need a push towards a clue - I push them towards this little gem. 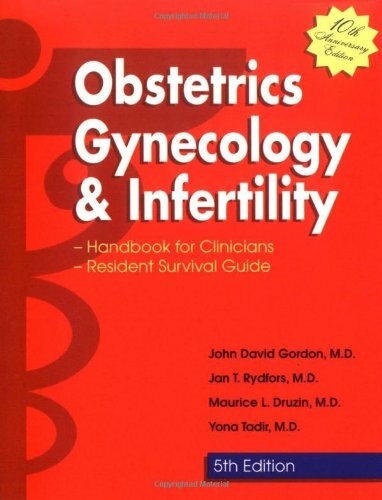 This handbook survival guide is a FAST, accurate, useful way to reference any topic in Ob/GYN & Infertility. 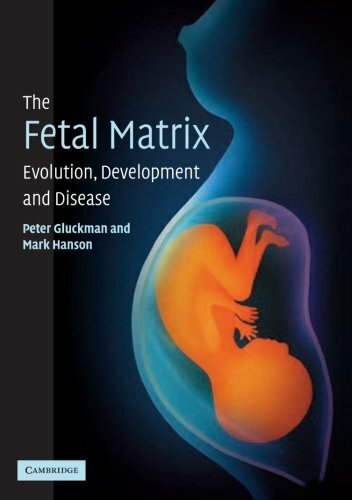 This book is a must have for any clinician working with Obstetrics and Gynocology. 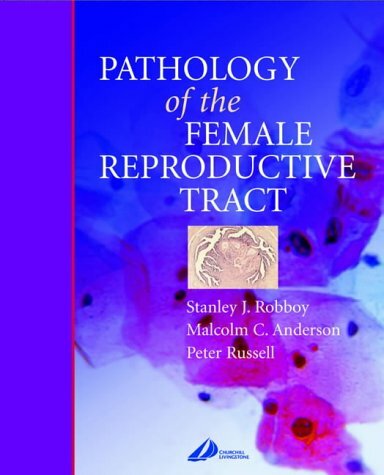 This pocket sized reference covers critical topics and provides immediate answers to questions of issues that arise for anyone working with female patients. The book has easy to read algorithms and charts, information on all aspects of Gyn practice, including uro-gynocology and oncologic staging. This book continues to be a must have for everybody interested in or practicing Ob/Gyn. It is certainly the most convenient pocket reference anyone can expect to have. This revision is definitely worth the investment, with updated information in all the disciplines within the field. New additions include the B-Lynch suture, expanded cancer staging and treatment algorhythms as well as expanded information on HRT. I highly reccomend picking up the 5th edition to add to your pocket!! Every page is a must-know. 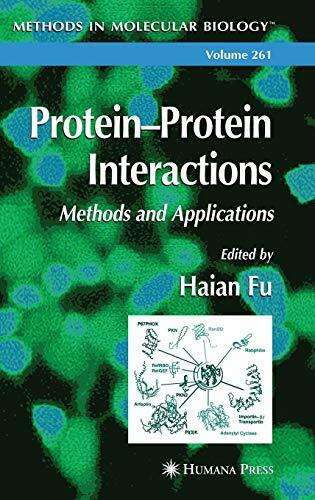 I bought this 5th edition on Amazon.com and it is worth DHL freight. It has many great tables, flowcharts, and very good pictures and.. it's really current!. This was an easy read with good background info on PCOS. 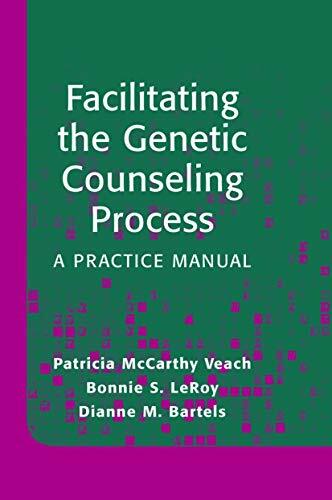 If you've already done alot of research, you won't find anything new here, but it is an extremely helpful book for the newly diagnosed or those who want general info regarding PCOS. Does have good info about PCOSA (support association). 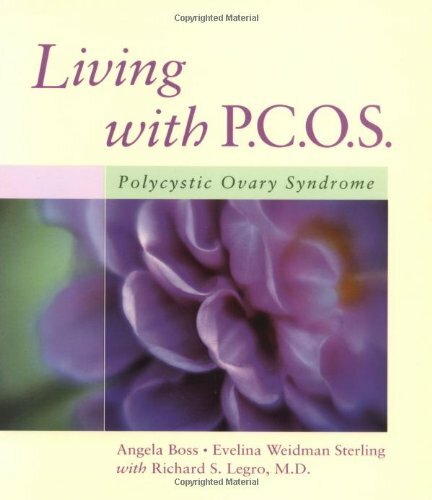 I was recently diagnosed with PCOS and am glad I ordered this book. I'm sure it's not as indepth as others, but it is a great book to start off with if you are new to PCOS. It is very easy to read and easy to understand. It really helps you understand the symptoms of PCOS and the different ways they can be treated. After reading this book, I don't feel so overwhelmed with my condition and I feel like I am ready to move on to a more indepth book. 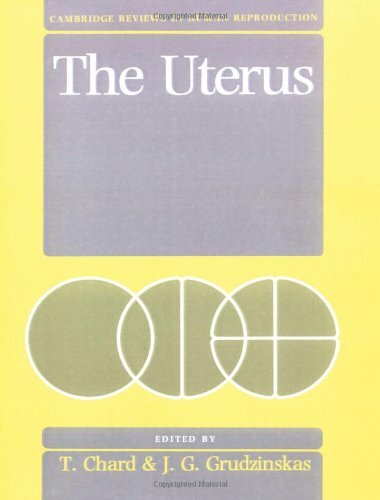 I've recently been diagnosed with PCOS and I purchased every book I could find on the subject. This book, by far, was the easiest to comprehend. It puts things into laymans terms without all the techinal mumbo-jumbo. Not only does it cover the symptoms of PCOS, but it also explains WHY things happen the way they do. Above all else, it goes through the different options PCOS suffers have in fighting the disorder, and lists the pros and cons of each. This is certainly a book I would recommend for anyone diagnosed with PCOS or their family members to help them understand more about what is going on with your body. I really like this book, it is very easy to read and eventhough it isn't very long it tells you almost everything you need to know about PCOS. I bought this book along with "What to do when the doctor says it's PCOS" and the "PCOS diet book" and I feel like I know a lot more about my desease than I did before, it's a must have for women with PCOS. Can't refer to a specialist? 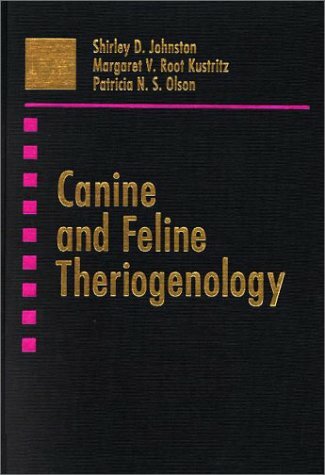 Use this book! 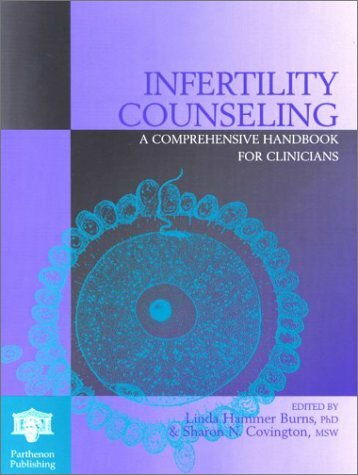 An indispensible resource for infertility counselors. I bought the book for natural birth control. 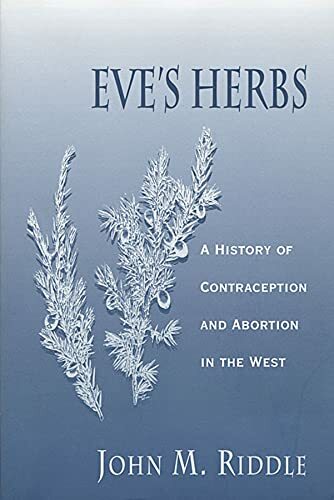 This book (Clubb & Knight's Fertility) is worth the price for its chapter on charting and birth control when you are coming off the birth contol pill; it is the most complete information on this specific topic that I've found. 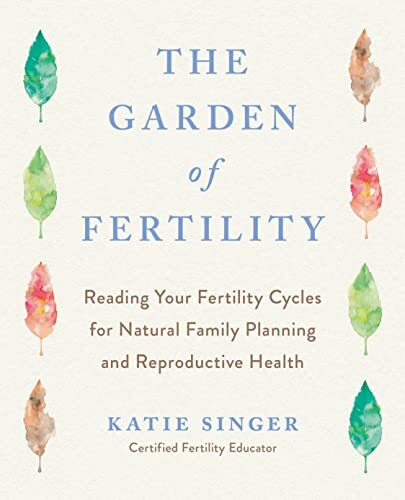 If you are looking for fertility awareness method for birth control, a much more complete book is Toni Wescheler's Taking Charge of Your Fertility. Buy both books and you're all set. 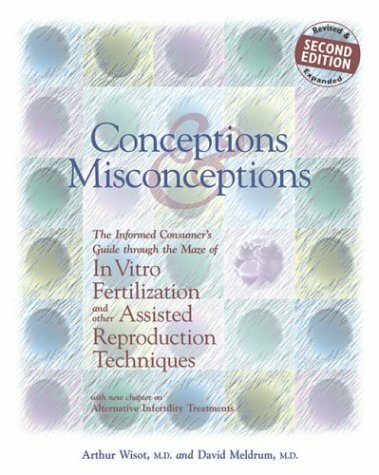 People struggling with decisions about assisted fertility finally have a road map in Arthur Wisot and David Meldrum's informational and compassionate book, Conceptions and Misconceptions: A Guide Through the Maze of In Vitro Fertilization and other Assisted Reproduction Techniques. Wisot and Meldrum give readers the right questions to ask and the means to interpret the answers. The compassionate tone may have been gained through personal experience (coauthor Wisot and his wife Claudia have quadruplets, achieved through ovulation-inducing drug therapy in the early '70s) as well as the two doctors' years of successfully helping infertile couples have babies. 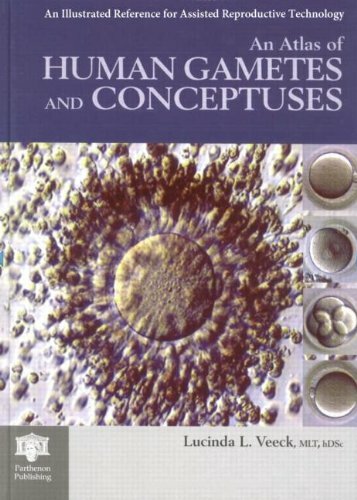 This book provided me with lots of information and left me loaded with questions for my Reproductive Endocrinologist! It was an excellent resource and I highly recommend it for anyone who is considering or about to undergo any ART procedure. 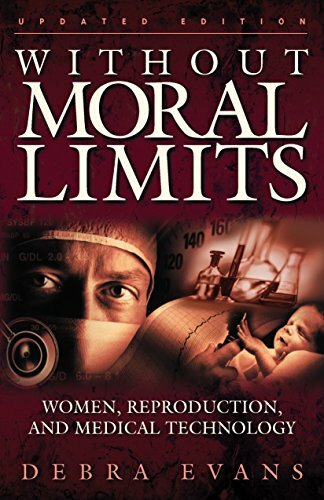 This is the book that became my bible as I went into advanced infertility treatments. I finally found the information that I was looking for on what it was truly like to go through a cycle of IVF. I copied the diary that is in the book and mailed it to my family so they also knew what to expect. 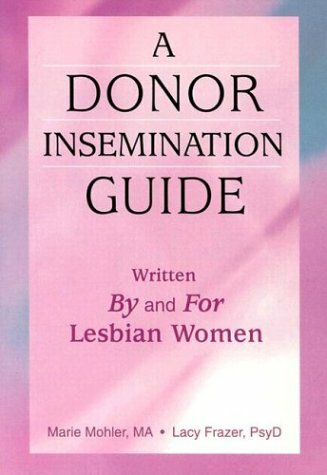 This was the book where I found all the information that I was searching for to help me know what to expect and to help me make the decision to undergo IVF. 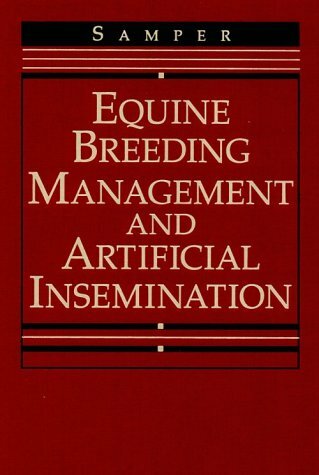 If you buy one book on IVF, buy this one. 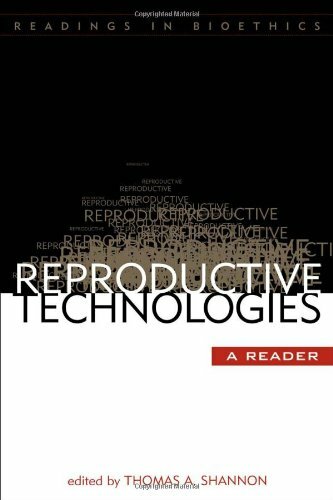 After studying the web for months and undergoing treatment for a year at a fertility treatment center, we bought this book. We thought we had seen everything. This was the first publication I had seen that suggested that assisted hatching + ICSI could give older couples the same chance of conceiving as younger couples with no assistance. Also, the daily calendar for the first IVF cycle is invaluable. We knew just what to expect. 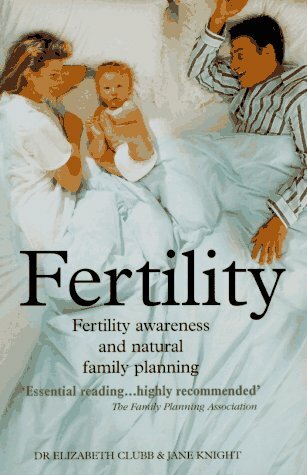 This is a very optimistic book, and you will probably need that to survive IVF. The one criticism is that the success tables in this book are drastically out of date. This book helped get me through the 1st IVf treatment. I wish it could have told me more about the Natural IVf cycle. I am starting it tomorrow. I have 13 embryos frozen and am ready to try again. I needed the book everyday to help prepare me for the next.